When an ex-military cop investigates a sniper charged with five homicides, he's drawn into a dangerous cat-and-mouse game in this exciting thriller. Five random victims, killed by sniper fire. 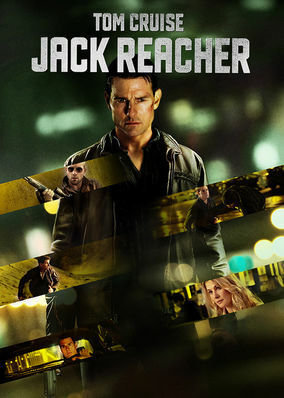 Only one man, a military cop turned drifter, can read between the lines. 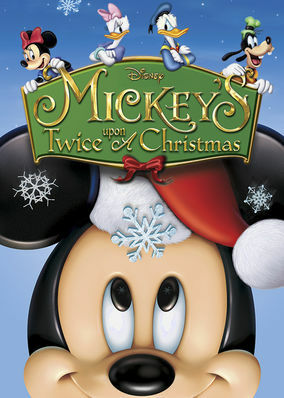 Mickey, Minnie, Goofy and friends celebrate the spirit of the season while Scrooge McDuck humbugs the whole affair in this animated holiday feature. Santa Claus. Christmas carols. And the family of an extremely wealthy duck. Happy holidays everyone! 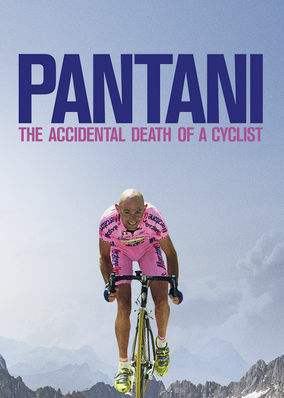 Follow the tragic life and death of renowned cyclist Marco Pantani, who, after winning the Tour de France and Giro d'Italia, fell victim to addiction. In this prequel to Disney's holiday hit Santa Buddies, it's up to puppy Paws to save the spirit of Christmas when Santa's memory fades. When Santa loses his memory, a puppy pal will have to help him remember who's naughty and who's nice!